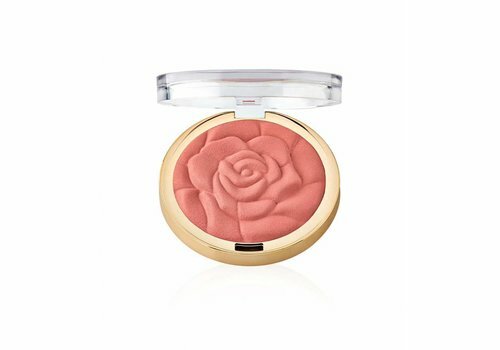 Buy Milani Blush online at Boozyshop, the makeup webshop! You can not miss the perfect blush of a super cute make-up look like yours. 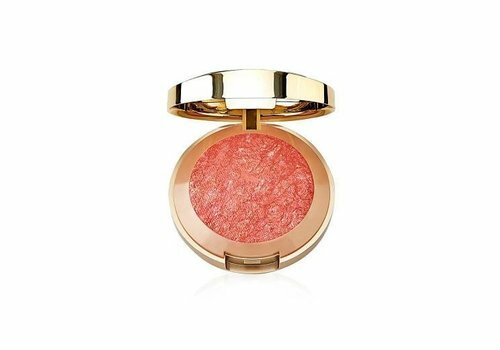 So you choose a blush with good pigmentation that is easy to build up, stays all day and fits perfectly with your foundation and highighter. Sounds good, right? 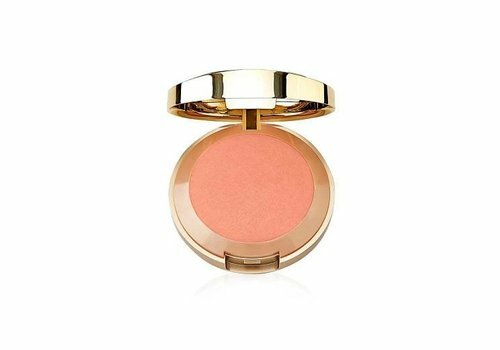 If you want to get the best results, you have gold with a Milani Blush! The blush collection of Milani lifts every make-up look to a higher level, something that you can also benefit from. Curious about all the beautiful Milani colors? Go check it out! 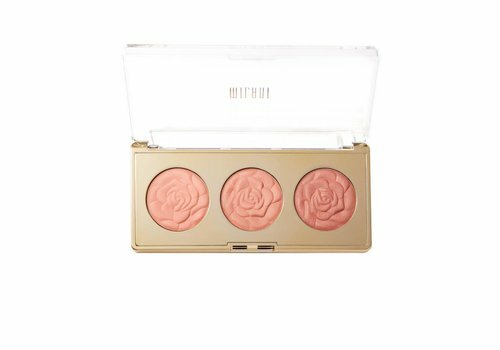 Discover the addictive Milani Blushes! With a Milani blush you give your look that little bit extra, so you can certainly create that desired wow effect! The Milani Baked Blush collection offers many colors, with both a yellow and a pink undertone available. The countless colors give you a wide choice, so there is always a blush in the assortment that suits you perfectly. We are sooooo happy here! Want to shop a Milani Blush? Order quickly at Boozyshop! Can't you wait to try out your new Milani blush? Order it quickly at Boozyshop! In addition, we have something super fun, especially for beauty lovers like you. If you order for more than € 30, you will receive a super fun beauty essential! Hurry hurry babe, order quickly before your favorite Milani blushes are sold out!